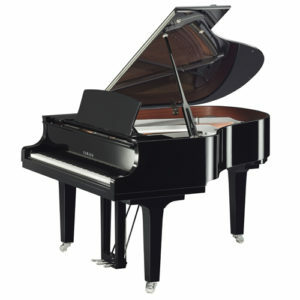 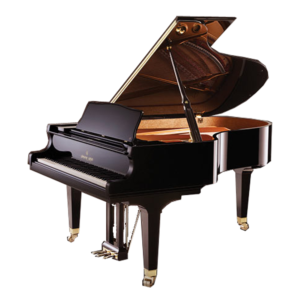 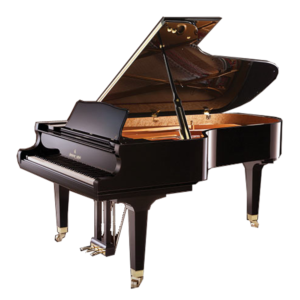 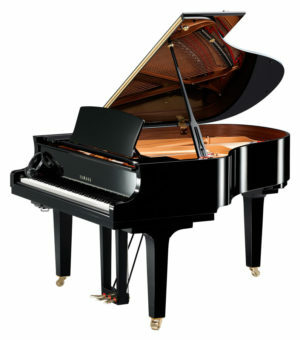 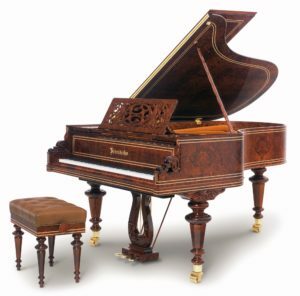 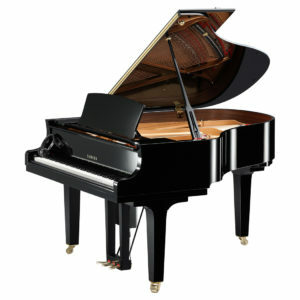 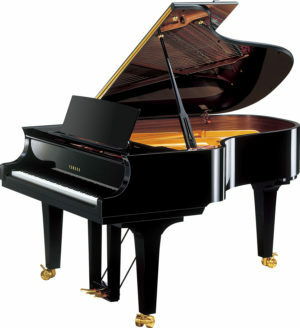 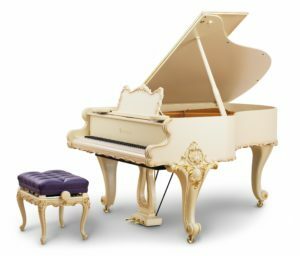 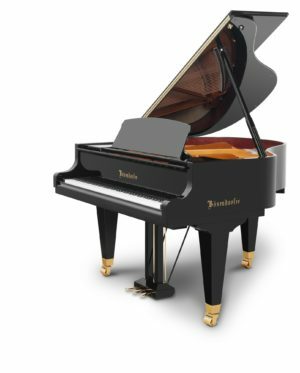 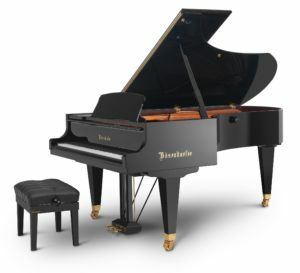 A delight in every form – this beautiful art case Bӧsendorfer grand piano is simply magnificent. 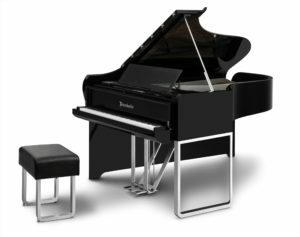 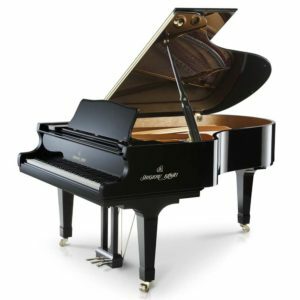 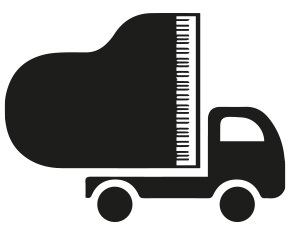 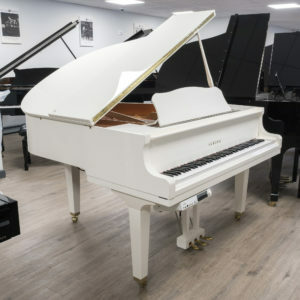 Its aesthetic appearance draws the eye, and nobody has yet resisted the temptation of running their fingers up and down its 88-note keyboard! 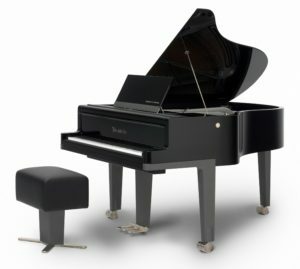 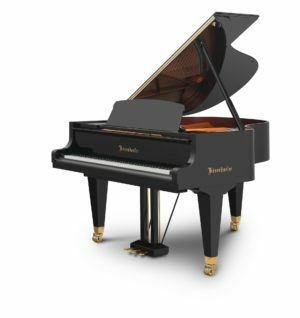 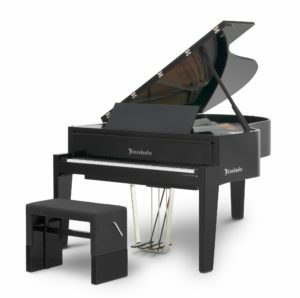 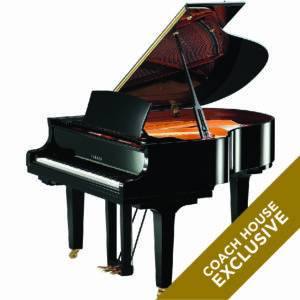 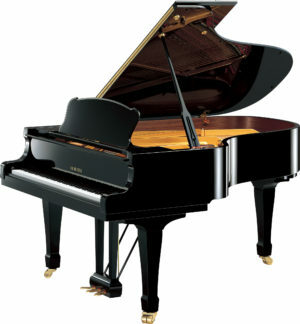 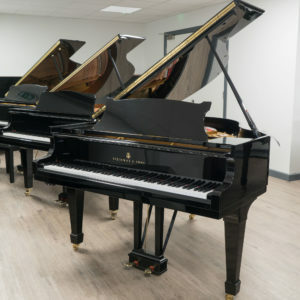 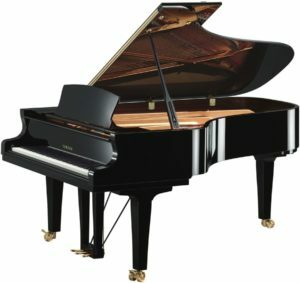 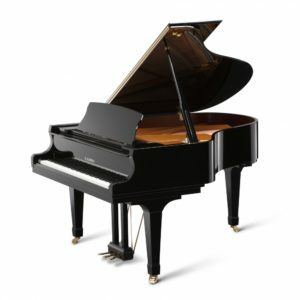 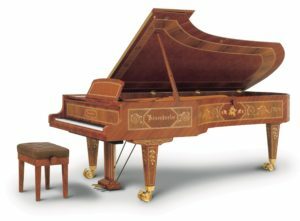 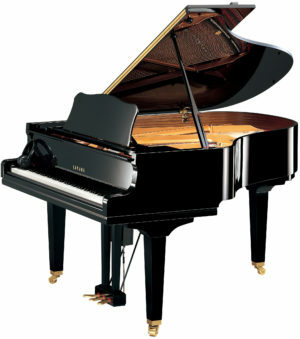 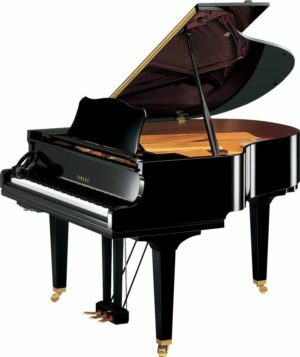 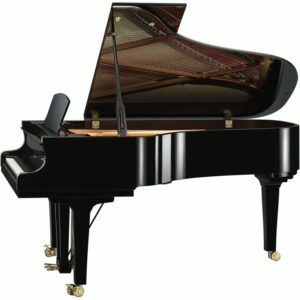 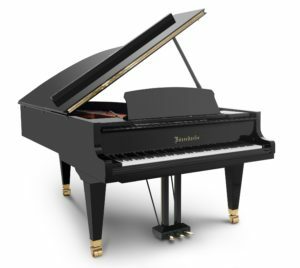 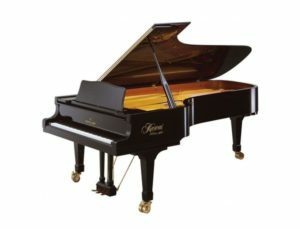 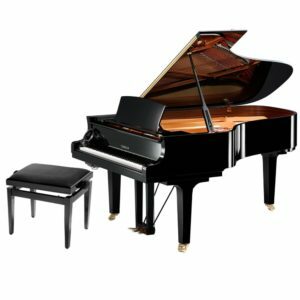 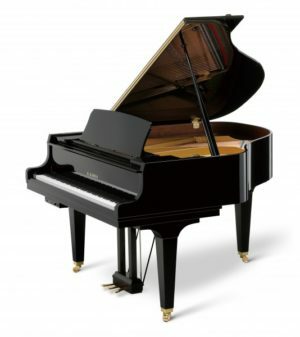 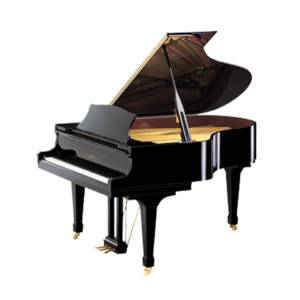 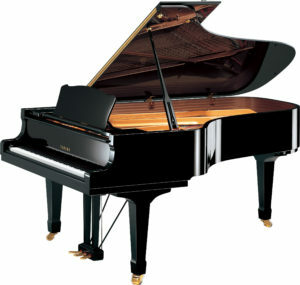 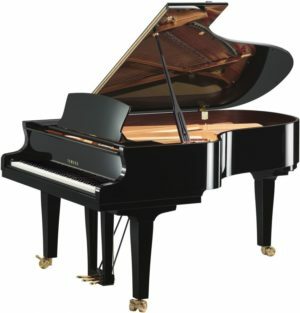 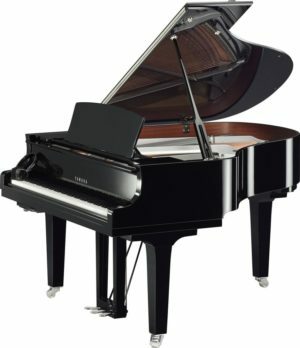 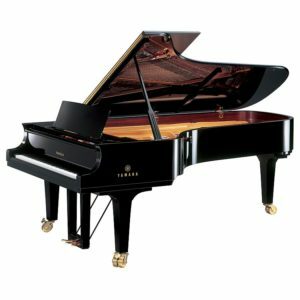 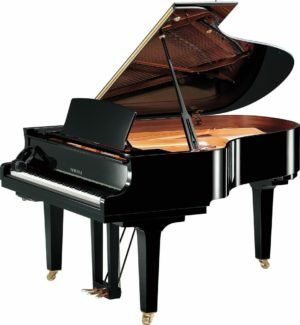 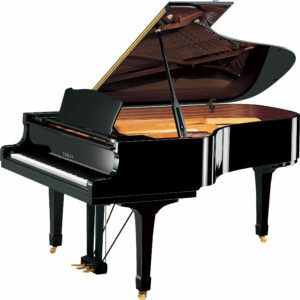 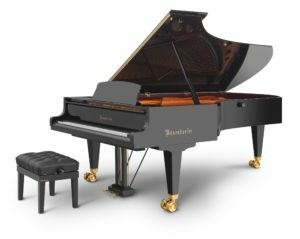 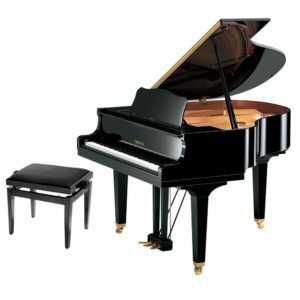 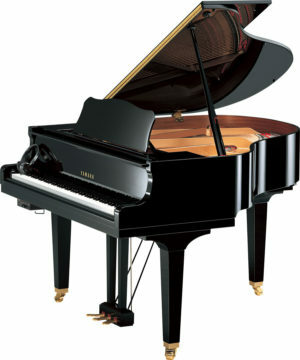 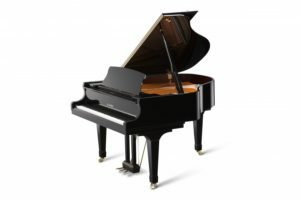 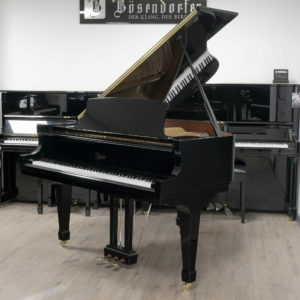 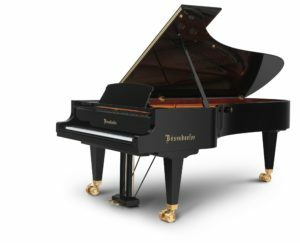 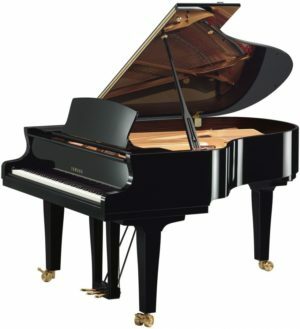 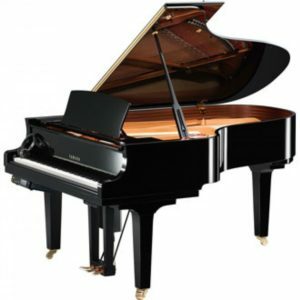 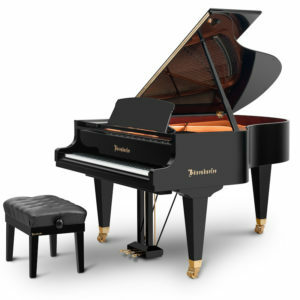 With a pure and sweet Bӧsendorfer tone, its unique characteristics range from a light and easy-to-play action, depth and warmth within the tonal registers and dynamics that make Nocturnes and Preludes sing majestically. 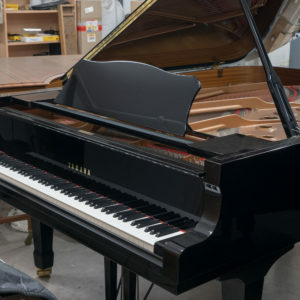 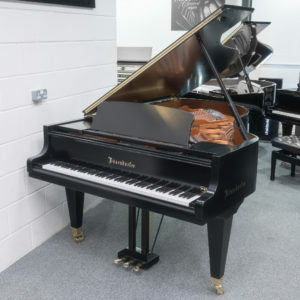 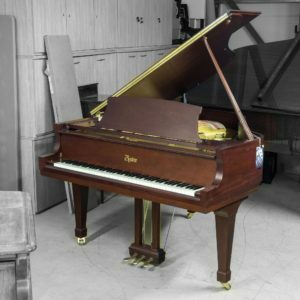 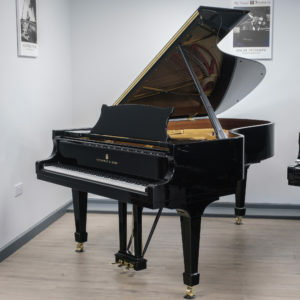 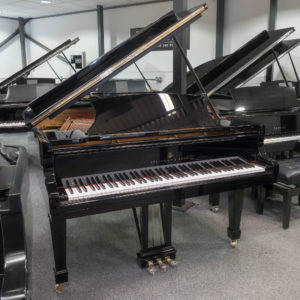 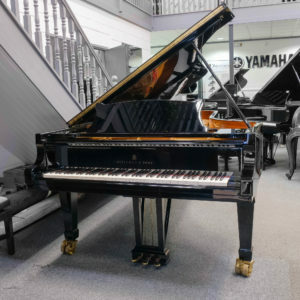 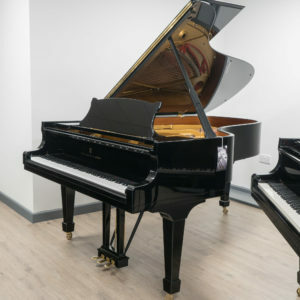 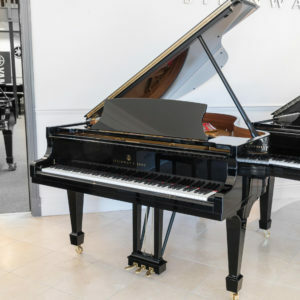 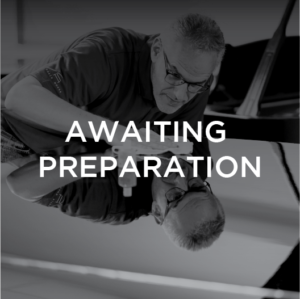 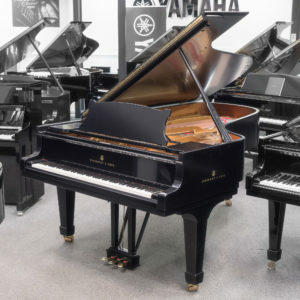 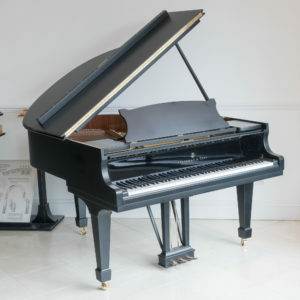 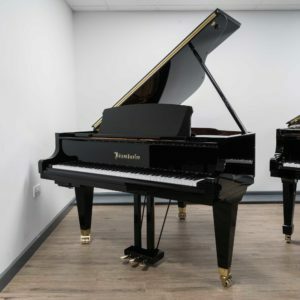 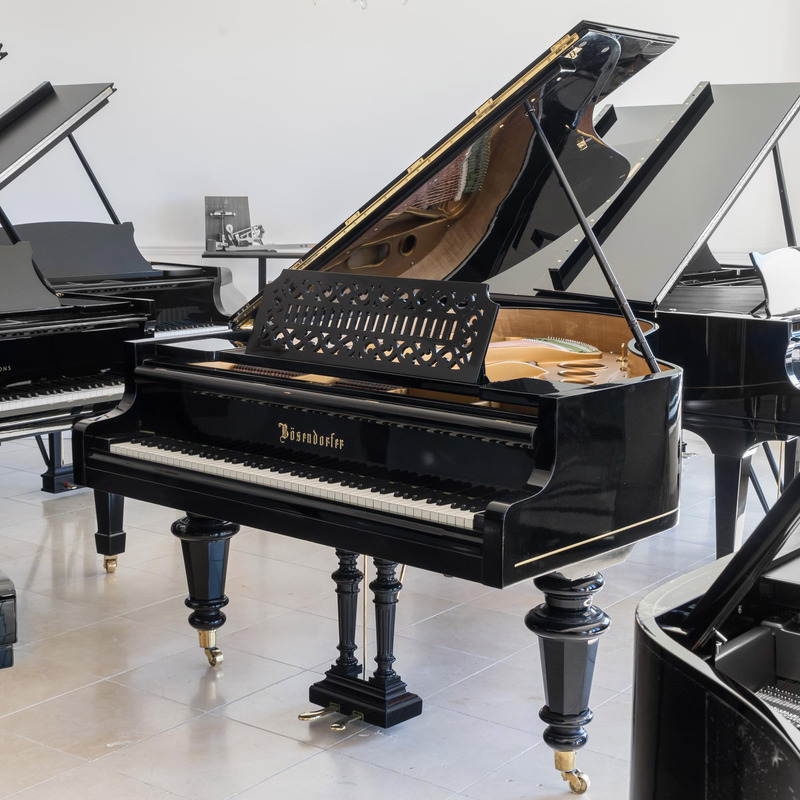 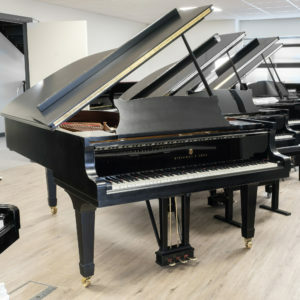 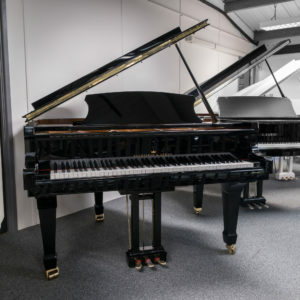 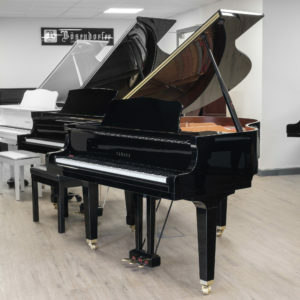 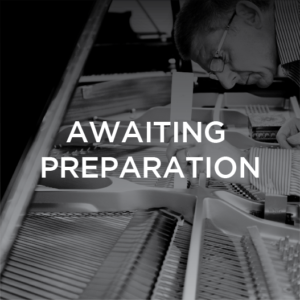 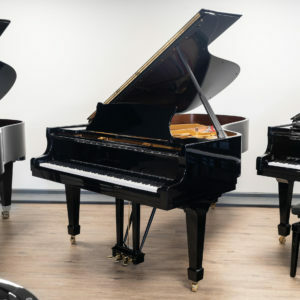 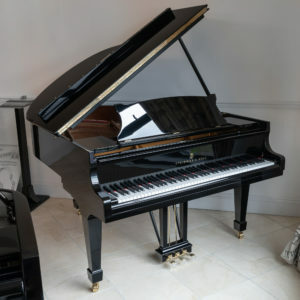 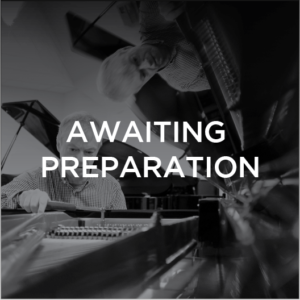 This piano has been fully refurbished and restored with genuine, authentic Bӧsendorfer parts which allows the pianist to experience a taste of fine-instrument manufacture from the early 1900s. Simply you cannot resist!